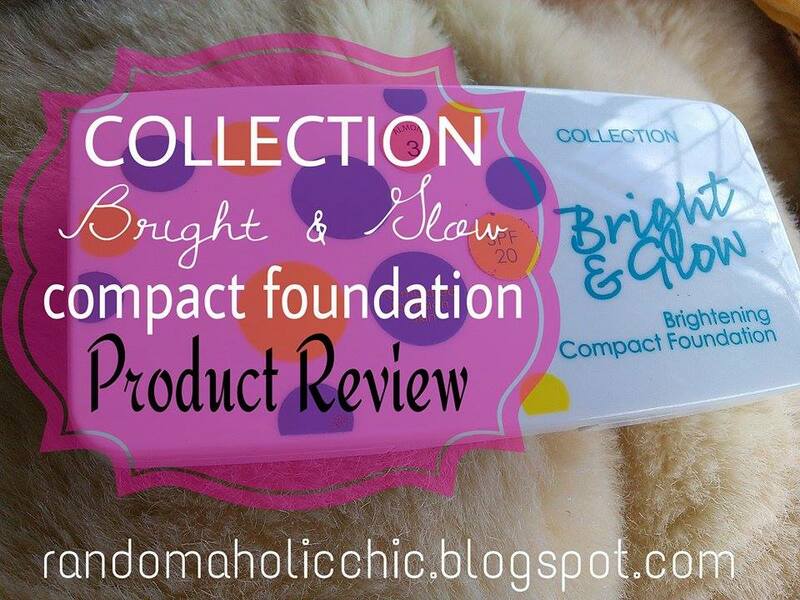 One of the foundations I have tried last month is this Collection Bright & Glow Brightening Compact Foundation with SPF20 in the shade ALMOND 3. For the record, I have strayed away from compact powders since I have a very dry skin lately. But since I would like to test this one out for a review, I went ahead and gave it a try. 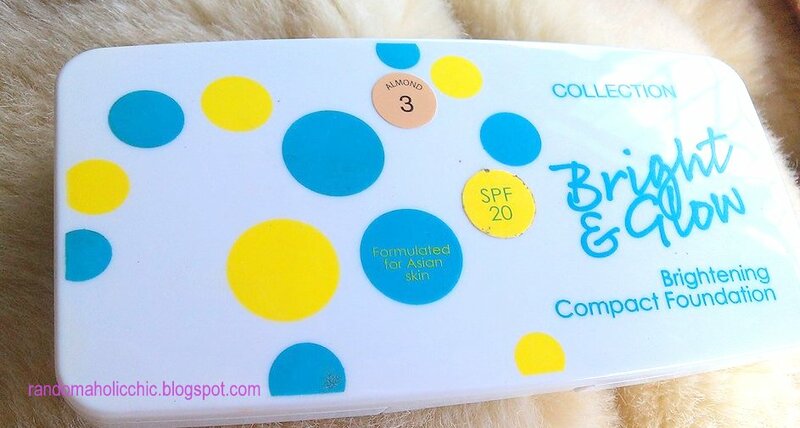 First off, I like cosmetics with SPF. I always wanted to wear protection from harmful UV rays every single day even I just had to stay indoors. So with SPF20 in this foundation, it gets one point from me already. The packaging doesn’t look cheap at all. I like that it feels sturdy and it comes with a great size of very usable mirror. Just enough size to cover your whole face. The design of the packaging adds appeal to the product itself. 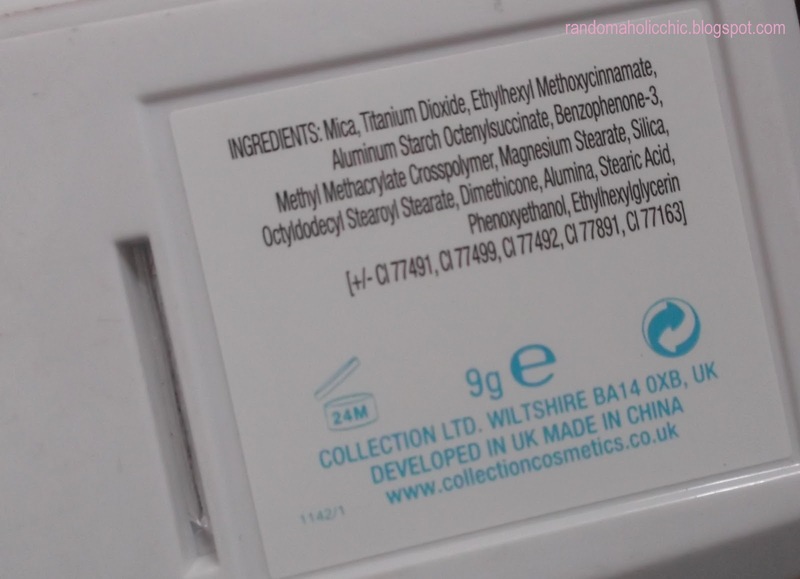 You can find product information below the compact with the ingredients. It has secure lock which doesn’t easily wear off. Thumbs up for the packaging, another one point from me, yey! 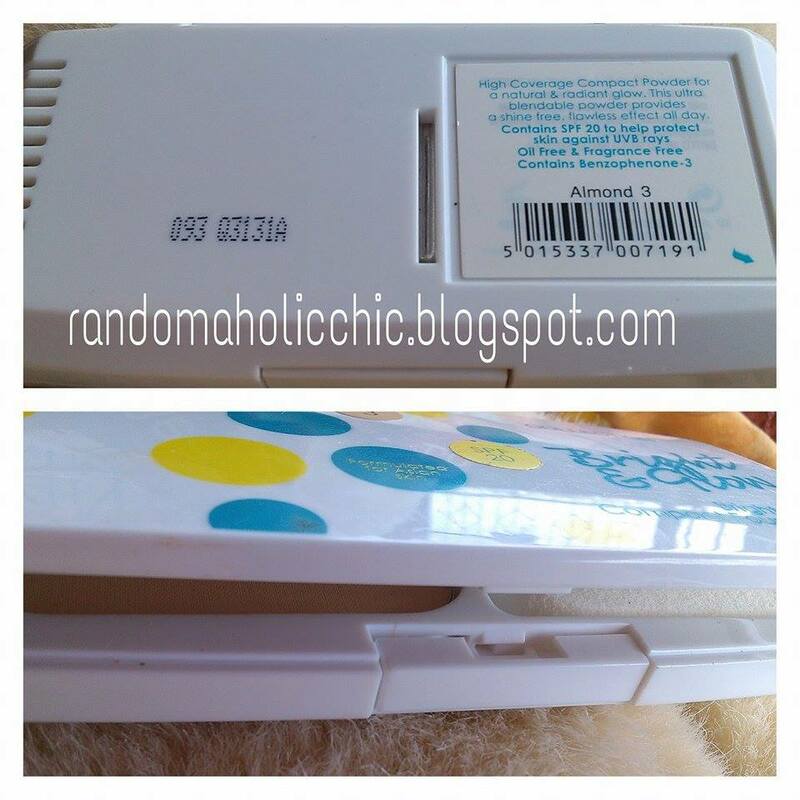 This powder foundation is unscented, which gets another one point from me! This compact has 9g of the product. It comes with a pretty good quality soft sponge. As expected, well it looks dry on my skin. hmmm…. even I wear a primer prior to applying this foundation, it still seems too dry on my skin. The coverage is just like a face powder and not even close to be classified as a foundation. Don’t expect it will cover any small redness or dark spots. I use my Revlon foundation and use this compact foundation as finishing powder, it worked just fine. 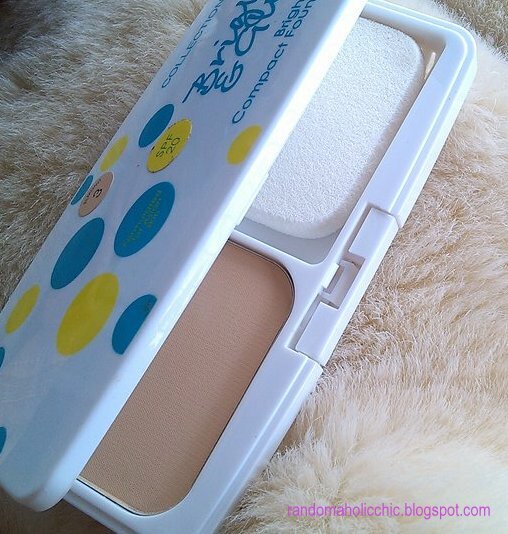 I like it as a finishing powder because it stays on for about three hours under this humid weather. I am discouraged by thinking this could be a good foundation. But I am quite happy with how I can use it as a finishing powder. It just cakes up with second application so I suggest a single application with this as a finishing powder. Have you already tried this foundation? If yes, pls leave a comment below on how was it based in your own experience.